06 EPISODE 06 – WRONGLY CONVICTED, ALIENATED, AND EMPOWERED TO LOVE OTHERS. 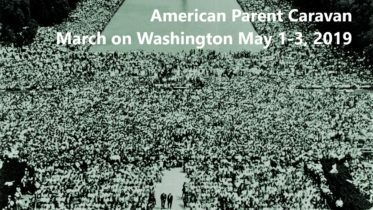 Saving Fatherhood is proud to introduce Patrick Pursley and his publicist Jasmine Guidance who is herself an alienated Mom. My name is Patrick Pursley. I was wrongly convicted of a crime I didn’t do and had my life-long judicial sentence overturned in April after doing 23 years. While in prison, I wrote an article that set a legal precedent and became a law and my case is currently receiving national media attention, including a Washington Post article written by Ivan Moreno, dated August 8th and 9th, 2017. This story was ran in various media outlets from coast to coast by The New York Times, Washington Post, Rock Register Star, and other print media sources. Since my release, I am presently out on bond in Rockford, Illinois. 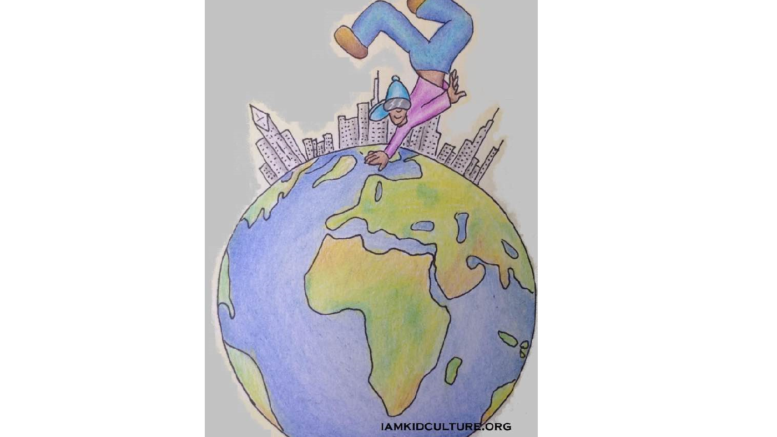 I am currently launching: Iamkidculture.org, which is being built as a 501(c3) as a not-for profit organization. While in prison. I attended college-level classes and have received letters of support from college professors who have written to my judge on my behalf. These colleges include De Paul University, Northwestern University, Loyola University and Northeastern University. The alternative curriculum I developed for at-risk urban youth has been used in some Chicago high schools, middle schools, at-youth risk programs, and gang-peace circles. This alternative curriculum which I have developed and am currently launching is intended to bring young people to understand the value of their own lives, and understand the importance of taking the right path in life which impact their trajectories. Iamkidculture.org is launching the website and my first book, which is available both on the iamkidculture.org website and is also on amazon.com titled, “Adventures of Kid Culture and The World Explorers: In the Queen’s Chamber”, which is the urban version of Harry Potter. We are giving away $2,017.00 in back to school packages or in the form of grants to at-risk youth that are enrolled in school for every 2017 copy of the book sold in print or as an e-book format. We are also launching a contest giving away needed shoes to at-risk students. Our curriculum consists of Iamkidculture mini-lessons, topical newsletters, good law practice, social and restorative justice, ideals, symptoms of PTSD, self-diagnostic tests based on the DSM-5 edition guidelines, and a 12-step workbook for at-risk urban youth and gang members and we are currently doing a talent-search for positive and motivated artists nation-wide to package their talent and put them in the iamkidculture online. Where we empower urban youth, work to reduce gang violence and promote higher education. Join Us in Helping to Make the World a Better Place! Be the first to comment on "06 EPISODE 06 – WRONGLY CONVICTED, ALIENATED, AND EMPOWERED TO LOVE OTHERS."